Travel Teacher will be working in partnership with Araura College to deliver work placement projects for individuals from the UK who are looking to gain valuable life experience and develop transferable skills needed for the world of work. The volunteers will play a part in supporting the delivery of Araura colleges curriculum during planned volunteer projects throughout a course of a academic year. The Travel Teacher Foundation is a non profit charity that works alongside Travel Teacher, it provides the opportunities for volunteers to raise money to support their projects. 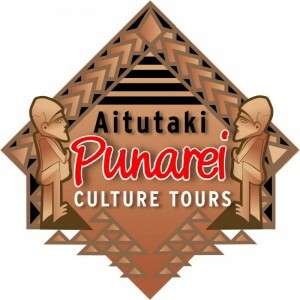 Araura College have been selected as the beneficiary of the Travel Teacher Foundation in the Cook Islands. The aims of the Foundation will be to unlock the potential of the young school children by providing added facilities and learning resources. The foundation will also supply high quality teaching volunteers to develop the sustainability of the projects at Araura College. A proud supporter of the Araura College Enviro Squad, since April 2015 the Aitutaki Conservation Trust has donated money for the purchase of wheelie bins for our recycling stations, helped to fund the Lagoon Day trip to Rarotonga and is also a sponsor of the Enviro Champion trophy. Supporting our students with discounted air travel between Aitutaki and Rarotonga and helping those less fortunate students by supplying breakfast and lunch every school day. Donators of the Steps Software Literacy Program. The Steps software program is now regarded as one of the leading literacy software programs in the world. It is the only major-level NZ literacy software program and has extensive teaching activities, courses and printable resources. 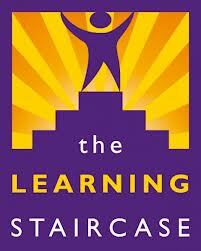 Visit http://learningstaircase.co.nz to find out more about their products. Want your company here or helped us in the past? Get In contact with us!